There are several reasons which take your phone of flashing process. 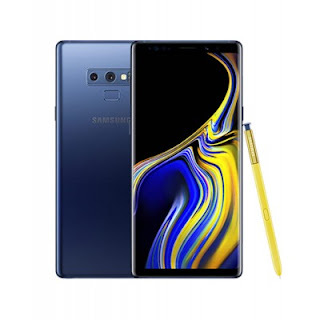 The latest firmware of Samsung Galaxy Note 9 has been recently released by its developers and free download links are available for download. Basically, the firmware will help you to restore your phone to its official settings. So after flashing, you will lose your phone data and the phone should be restored into its original settings. You can safely restore your data to the phone after successful flashing. There are some important points, which are very needed to follow for every flasher. We have listed the latest firmware of your phone in below links. So just follow it for getting the latest firmware of your phone. The firmware of your phone has a maximum size so it will take several hours or minutes during downloading. If you wish to get it in a short time, you will need to must connect your PC with a high-speed internet connection.